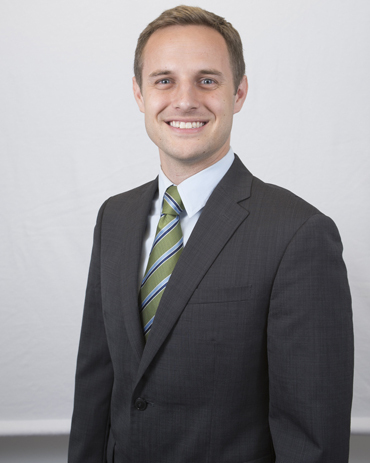 Dan Smith joined the Apelon team in 2011. As a Director of Services, Dan is responsible for the initiation, planning, and execution of many of Apelon’s projects. He also provides guidance and oversight for members of the Project Management Office. Dan employs his engineering background along with Apelon’s software products to design and deploy efficient, technical solutions to an array of Healthcare IT challenges. For instance, Dan plays an active role in the National Committee for Quality Assurance’s efforts to manage hundreds of quality measurement value sets in Apelon’s Distributed Terminology System (DTS), leveraging DTS’ extensive subsetting capabilities. He has also led the initiative to migrate the National Center for Health Statistics’ maintenance of ICD-10-CM into DTS, taking advantage of critical data validation, change management, and export features, some of which were custom built specifically for NCHS. Dan received his B.S. degree in chemical and biomolecular engineering from Cornell University and is pursuing a M.S. in Applied Health Sciences Informatics at Johns Hopkins University.